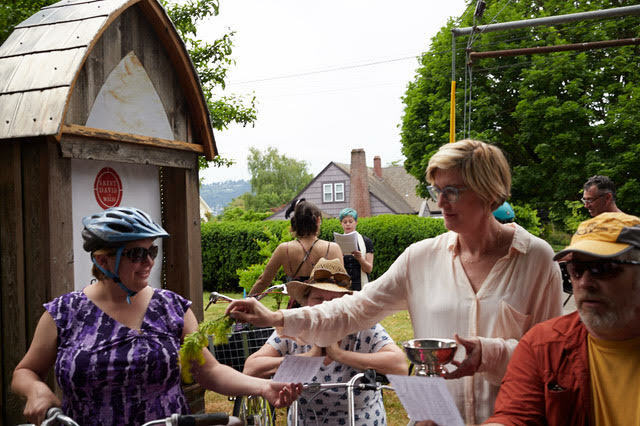 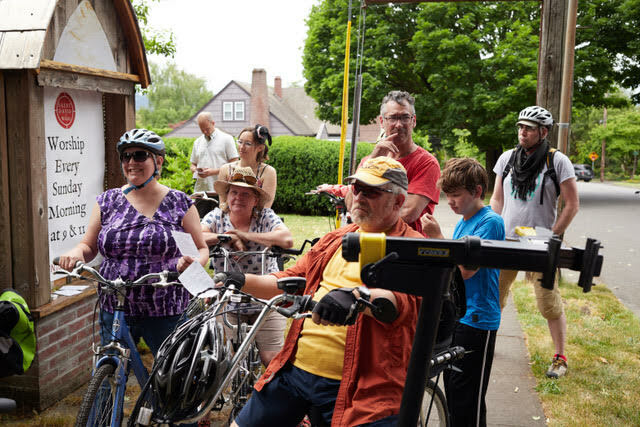 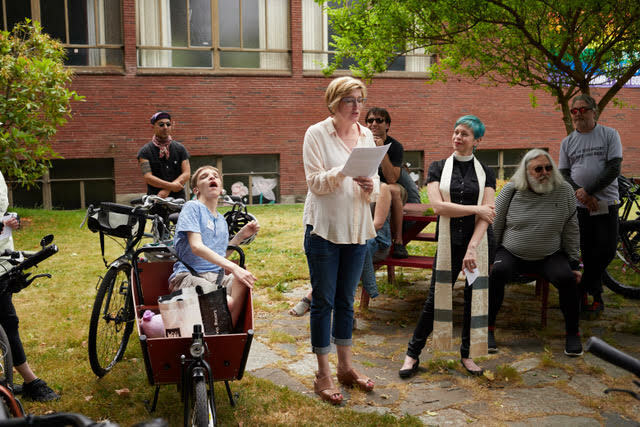 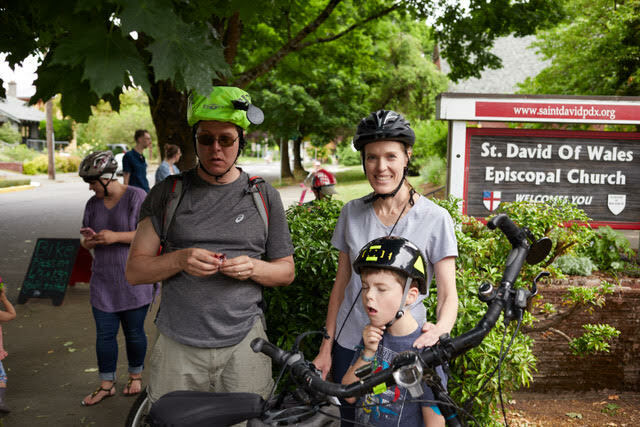 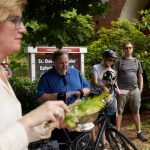 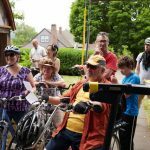 Jeanne Kaliszewski is developing a bicycle-based ministry out of St. David of Wales Episcopal Church in Portland, Oregon. 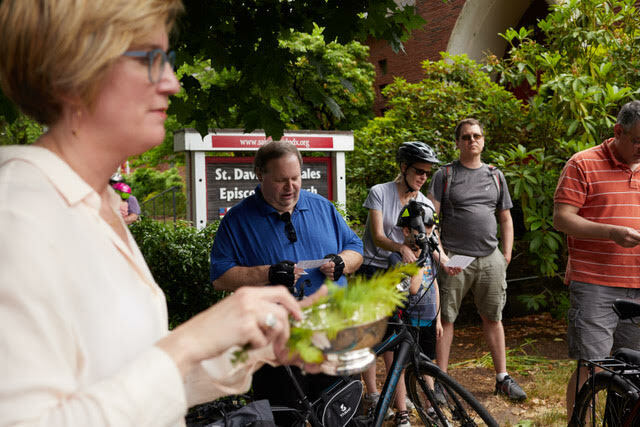 She attended Bexley Seabury’s Learning from London course in January ’18, where she was inspired by examples of contextual new ministries in the Fresh Expressions movement and learned to adopt a missional (versus attractional) model of 21st century church. 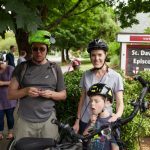 Her current work includes supporting the congregation of St. David’s in developing this missional ministry and identifying opportunities in the Portland cycling context. 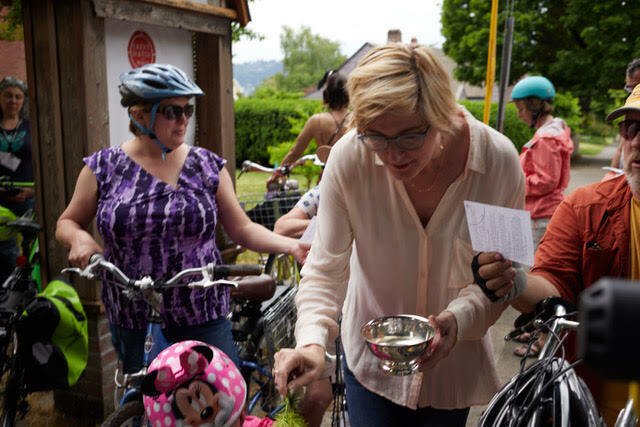 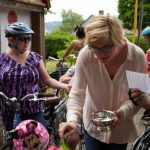 There have been several “Bike to Church” Sundays and a bicycle blessing liturgy was held in June. 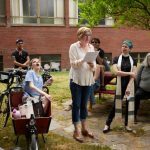 She is working with the leadership of St. David’s to design and install a bicycle hospitality station on the campus.